When taking a Disney Cruise, we all know it can be a little costly. The cost of a cruise covers your stateroom, food and most onboard activities. Most people also feel the burden of needing to purchase excursions on top of all of that to fill up their day. With the holiday season upon us, we wanted to save money where we could and take advantage of everything that the ship and islands have to offer at little to no cost. 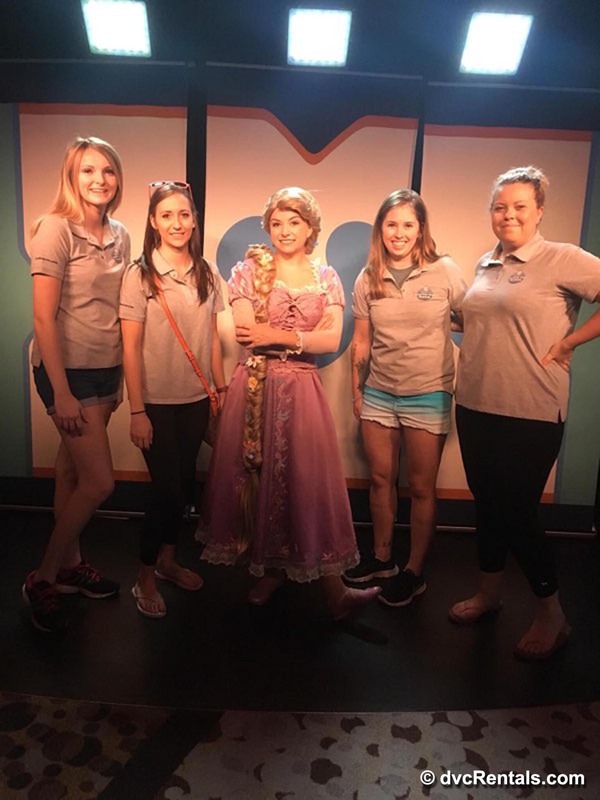 We wanted to learn about all the different activities we could do, and let me tell you there was never a dull moment with everything Disney has to offer. 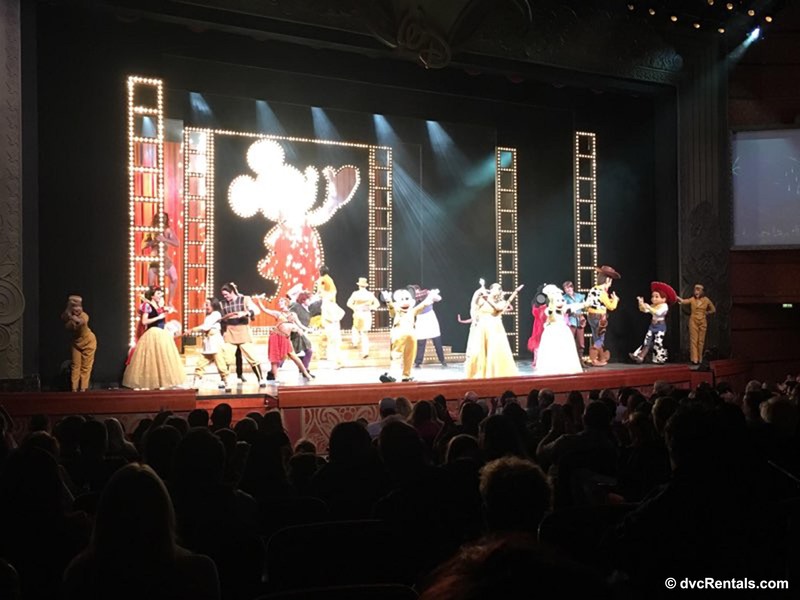 1) Live ShowsThe shows on a Disney Cruise are a must see! They do two showings every night, that way depending on when your dining is, you can still catch the show that night. 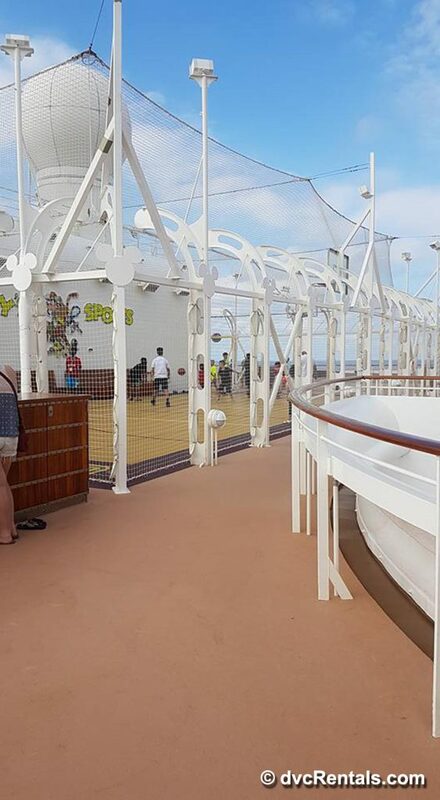 2) SportsTake advantage of all of the onboard sports and activities that the Disney Cruise Line has to offer. 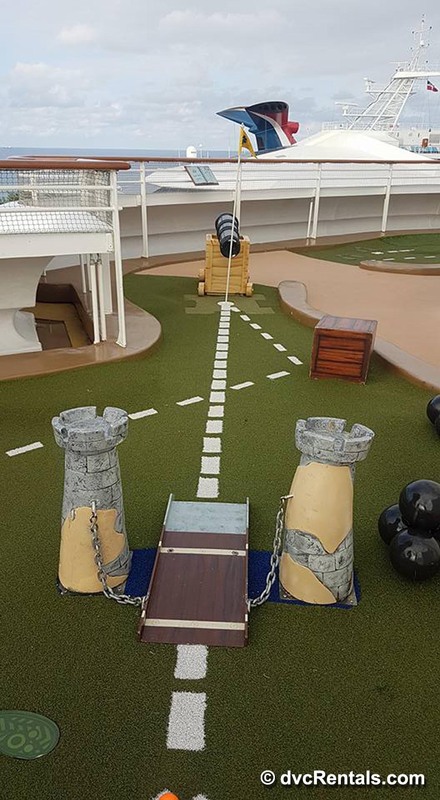 Want to play a game of basketball or mini putt? Perhaps some foosball or ping pong? Disney has it all! We were able to fill hours staying busy with these activities. 3) Castaway CayI cannot say enough good things about this island! It is absolutely amazing. We were lucky to have the weather we did when visiting. For those that do not know, Castaway Cay is a Disney owned island. When you pull up to the port you are the only ship there and have the day to explore. This island offers a variety of different activities (many of them at a low cost). 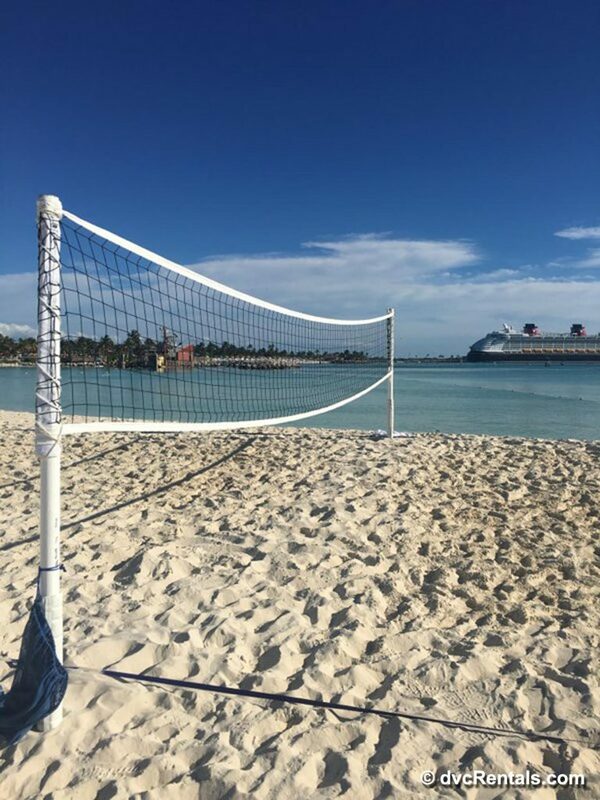 Castaway Cay features bike rentals, tube rentals, snorkeling, aqua trikes, kayaking, volleyball, tetherball, soccer courts, basketball, pool tables and MORE! Personally, I could spend a few days on this island and never be bored. It is easy to fill your day with fun filled activities for everyone in the family. One event that many may not know about is the 5K run that takes place first thing on the island. Guests who choose to participate need to sign up with guest services as there is only a limited number of spots available. Running may not seem like everyone’s cup of tea when on vacation. 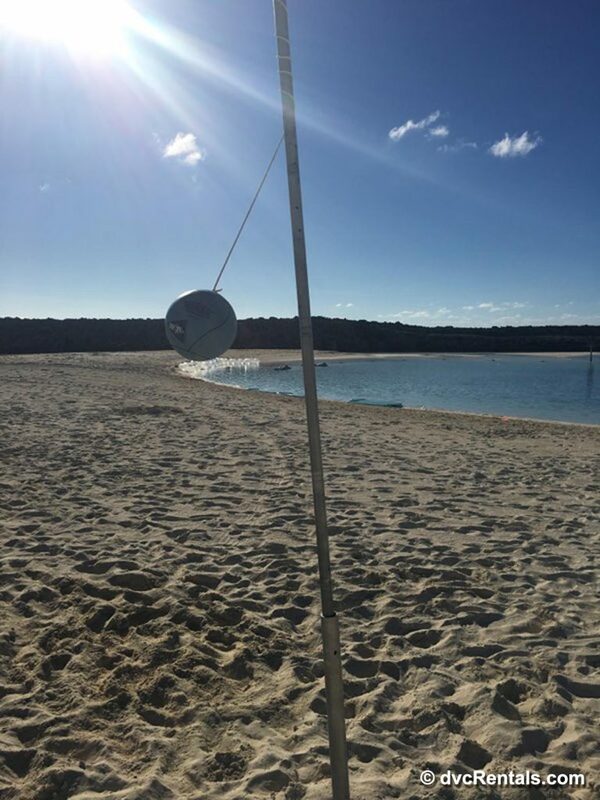 However, guests are encouraged to walk or run the trail, and I recommend participating as it gives you a chance to see some of the island you typically would not see, especially at a time when the island is a bit quieter than usual. 4) Meet and GreetsThe Character Meet and Greets aboard the ship are great and provide added entertainment for families and guests of all ages. The Navigator brochure is a very helpful tool to use as all meet and greets with characters are on the schedule, and it is delivered to your stateroom daily. The Navigator lists the time and specific location of the meet and greet for each character aboard the ship so you can plan to be in line early. 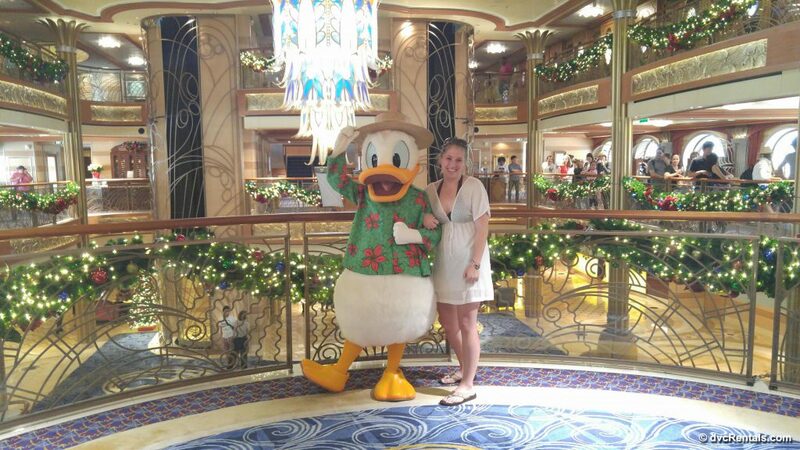 During live performances like Mickey’s Tree Lighting, Santa’s Winter Wonderland Ball, The Sail Away party and the Pirate parties popular Disney Characters are prominently featured and they often stick around after to meet guests and take pictures. We were lucky enough to meet Donald and Stitch on the Disney Dream! 5) NightlifeHearing the Term “Disney Cruise” may not give many people the impression of nightlife or party scene, but Disney has done a great job with the “District” area aboard the ship for their adult travelers. 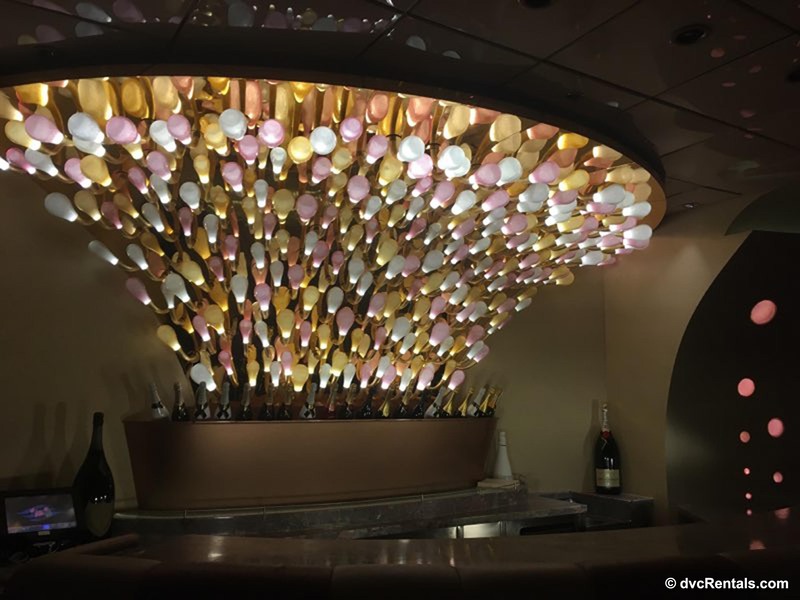 The District Lounge is a great place for adults to relax and unwind after a busy day on the Disney Dream; it’s s a piano bar with a futuristic modern vibe and includes a full-service bar. Pub 687 is a modern sports bar that offers exciting entertainment like trivia, movies, and competitions during the day and after 9pm it transforms into the sports bar with a full bar and table service. Pub 687 is known for its unique cocktail creations and is a must try for adults. Evolution is adults only at night and offers a wide variety of entertainment including comedy acts, cabaret, dancing, interactive games, and karaoke. There is also a silent DJ party that is very popular for adults aboard the Dream! During the day, Evolution hosts events for the whole family including arts and crafts, dance classes and multiple Bingo Games. Skyline is an upscale lounge with its unique “windows to the world” view from the bar that is sure to impress! 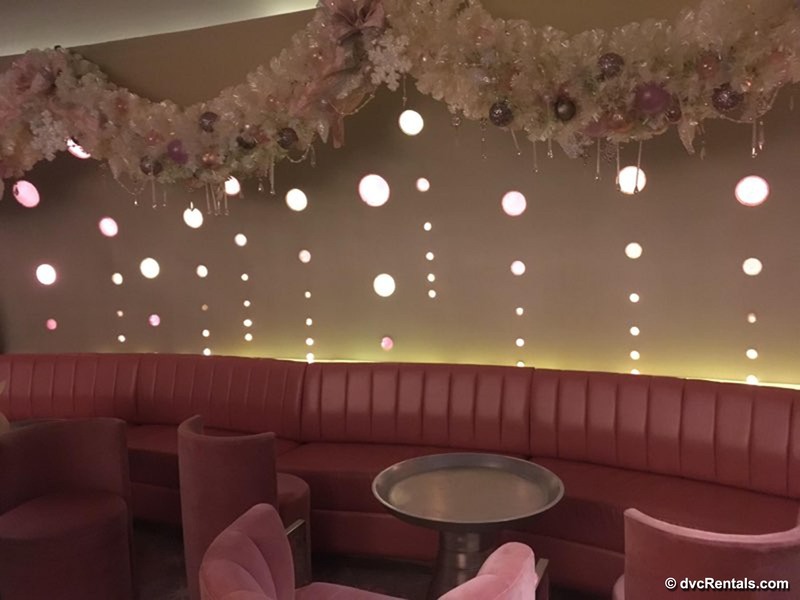 All of their hand-crafted cocktails are inspired by famous cities around the world including the “Paris 75” and the “Londonium” which add to the uniqueness of this lounge. Pink: Wine and Champagne bar is one of the most unique bars in the District. With its light pink aura that adds a romantic touch, it’s sure to be a hit for adults. There is also champagne tasting available at this bar, and they offer a wide variety of mixed drinks as well as non-alcoholic beverages. With all of the entertainment, shopping, shows, dining and more on the Disney Dream there is never a dull moment and you certainly get your monies worth. 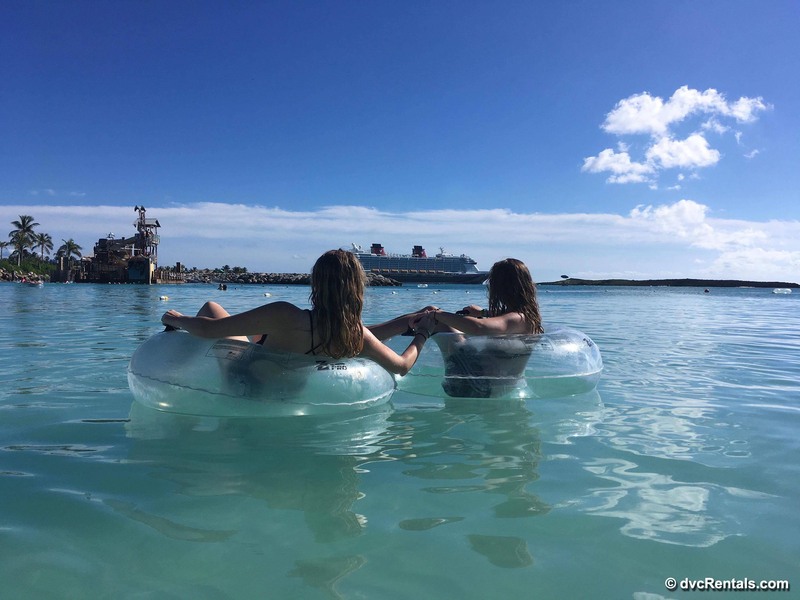 Take advantage of all they have to offer and make your next Disney Cruise one to remember!